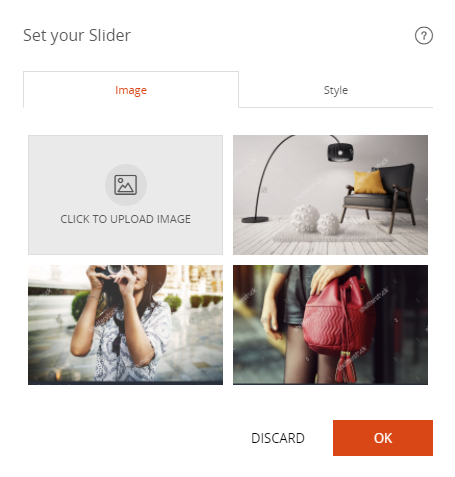 The "Slider" block displays a collection of scrolling images on your site. 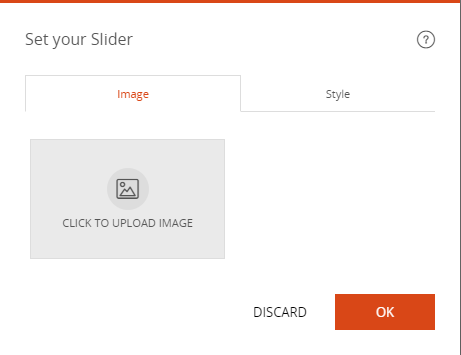 Go to the page where the slider should be added. Click "Add content" to where the slider should be placed on the page. The images appear in the form. 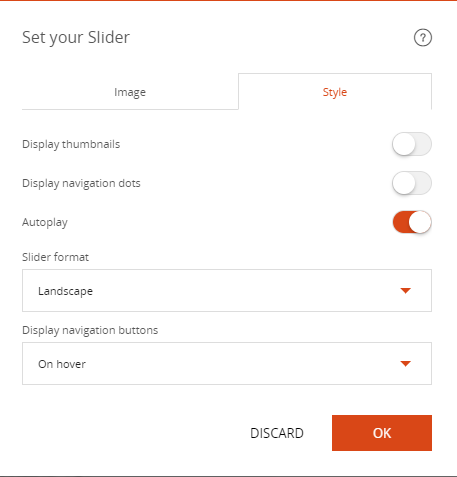 The display style of the slider can be changed.